This June, Instagram made significant changes to its platform that forever changed the way digital content is prioritized. Come with us as we take a look at Insta’s new algorithm, Instastories and how engagement is driving what users see. 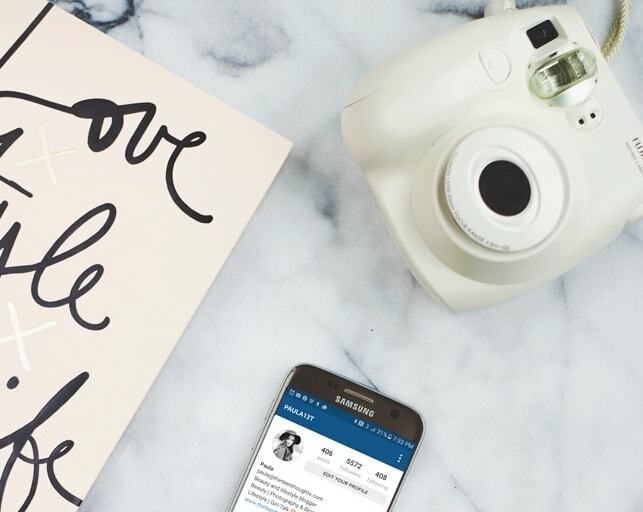 What drives Instagram’s new algorithm? Insta-revamp: Instagram has given its platform a complete makeover, introducing a new ultra-sophisticated algorithm that has disrupted how content appears in a user’s feed. Why should you care? This update directly influences organic reach and was strategically designed to make sure that users are seeing content that they’re most likely to care about. The idea is that it will increase overall engagement within the network as a whole. Here’s how it works. Instagram prioritizes content based on individual preferences. Stuff that users care about most will be positioned at the top. How does Instagram determine that? Factors include users’ relationships to the account that’s posting as well as timeliness. The algorithm connects users with similar tastes, giving popular accounts higher ranking on Instagram’s discovery page. Users that actively like, scroll and comment on similar content in the discover feed better their chances of being seen by new users too. Double tap! In the days when feeds were chronological, posting in the morning was considered a good idea. Now, in the algorithm era, brands will need to figure out the best time for posting through research and testing. This means using in-app insights to determine when followers are engaging most. This factor amplifies the importance of influencers in the digital media realm. Placing a product on a social media influencer like Leandra Medine or local fave Casie Stewart is now an integral part of a 360-degree marketing strategy. This has the power to translate into awareness, engagement and convert to sales. This year, Facebook quietly crushed Snapchat, the popular photo and video sharing platform, and created its own version on Instagram. It appropriated Snapchat’s most popular features and added a few new ones too. The result: Instastories, a one-stop experience for live video, short video and image-posting – all within the same platform. Instastories launched in August 2016 and reached 200 million by May 2017, according to Forbes.com. These numbers are set to rise. The big selling point? Any content posted disappears after 24 hours. The fleetingness is a huge part of the feature’s appeal, especially with millennial users. Starting November 7, users can add photos and videos to their story, even if they are older than 24 hours ago. Sweet! There are a ton of hacks for the app, which you can read about here. Working with a specific theme, colour scheme and aesthetic will help build credibility and an affinity with followers. It’s a slow build, but strong visuals, consistency and regular post-frequency are key components to establishing a strong brand identity. The result: consistency builds a following, drives increased engagement and a higher ranking within the algorithm.